Is Guided Math Right For You? Get ready to revamp your daily math block! Are you tired of whole group instruction that isn't meeting the needs of all of your students? Do you want to learn how to make your groups flexible and teach your students to be independent? Do you want your students to be engaged in their math centers? 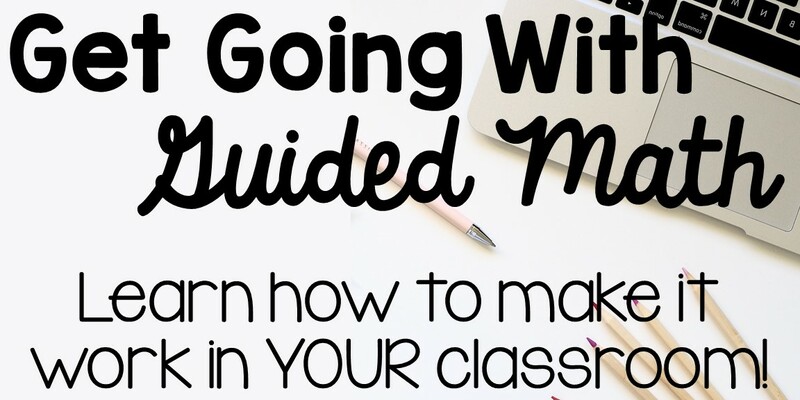 Guided Math is what you need! This free course can help you develop Guided Math groups that are flexible and work for you! Take the stress out of math this year! What are you waiting for?